The time of ordinary mixers is over. When it comes to mixers, fine malts, brandies, gin and vodka deserve nothing but the best. People in the know choose Fitch & Leedes, a superb range of authentic mixers of unmatched quality elegantly presented in glass bottles harking back to a less hurried time when only the best would do. Fitch & Leedes is the bespoke mixer, crafted in small batches for the discerning individual. Made with pristine quadruple filtered water for the utmost purity to meet the highest standards in terms of quality and taste, Fitch & Leedes is the ultimate in mixers. Delicately carbonated, finely balanced and infused with the world’s finest flavours, it’s what you would expect in a fine 5-star establishment. 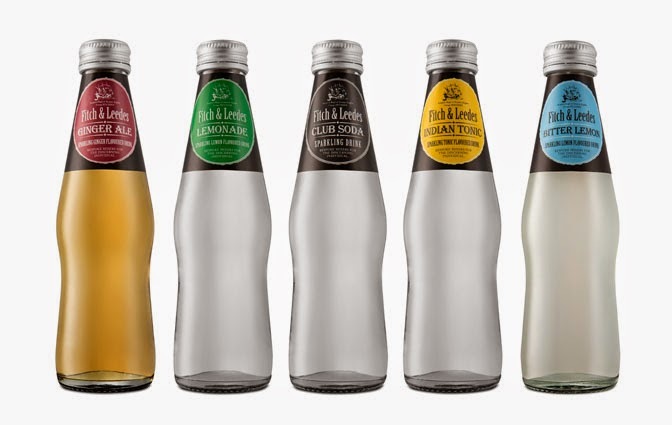 Fitch & Leedes comes in five timeless classics: Club Soda, Indian Tonic, Ginger Ale, Bitter Lemon and Lemonade, with Indian Tonic and Ginger Ale also available in Lite alternatives. Let this superb range of mixers, take you back to an era when things were still made with the utmost care and craftsmanship. Inspired by the intrepid gentlemen merchantmen of London, Ralph Fitch and William Leedes, who set sail on the Tyger in 1583 in search of new, exotic tastes in India and the East, Fitch & Leedes speaks of the romance and integrity of a bygone age. 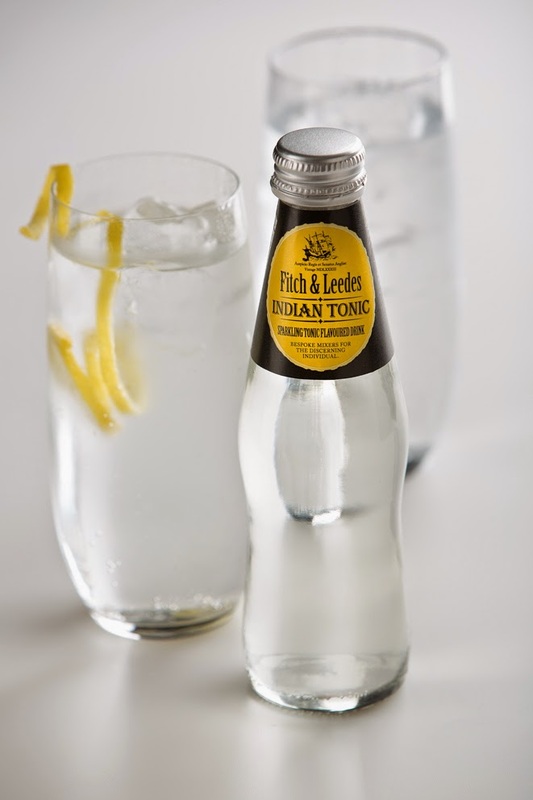 The delicate combination of bitter and sweet, derived from the essence of the ‘Cinchona’ tree in Fitch & Leedes Indian Tonic is just what your finest gin needs for a truly satisfying G&T moment. 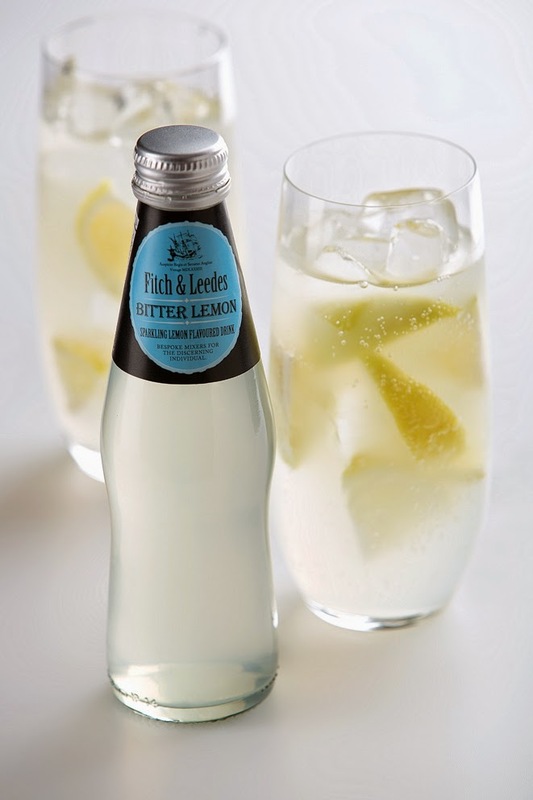 Fitch & Leedes Bitter Lemon made with pure lemon juice abounds with fresh zestiness and just a hint of tartness to quench your thirst and spruce up your favourite drink. 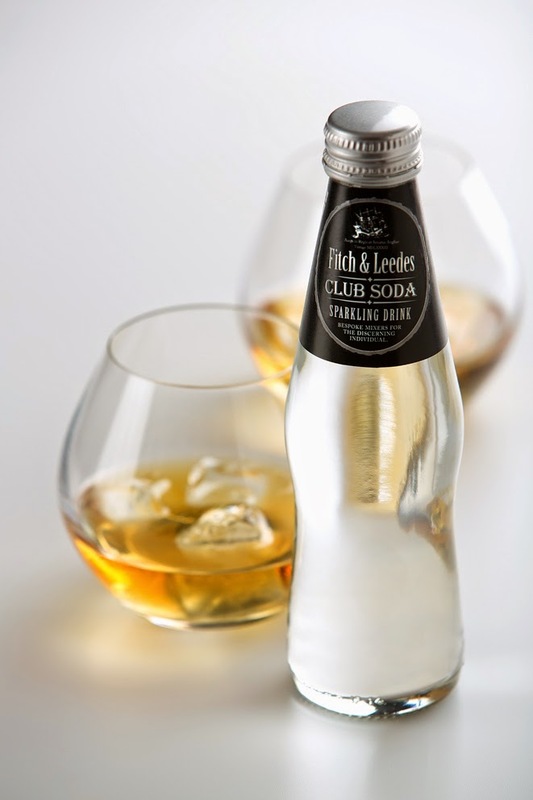 Your finest single malts are worthy of nothing less than Fitch & Leedes Club Soda, whilst brandy aficionados will love Fitch & Leedes Ginger Ale. Subtly sweetened with natural cane sugar and exotically spiced with real ginger root extract, this Ginger Ale adds a clean, smooth finish and sublime length to traditional brandy cocktails. 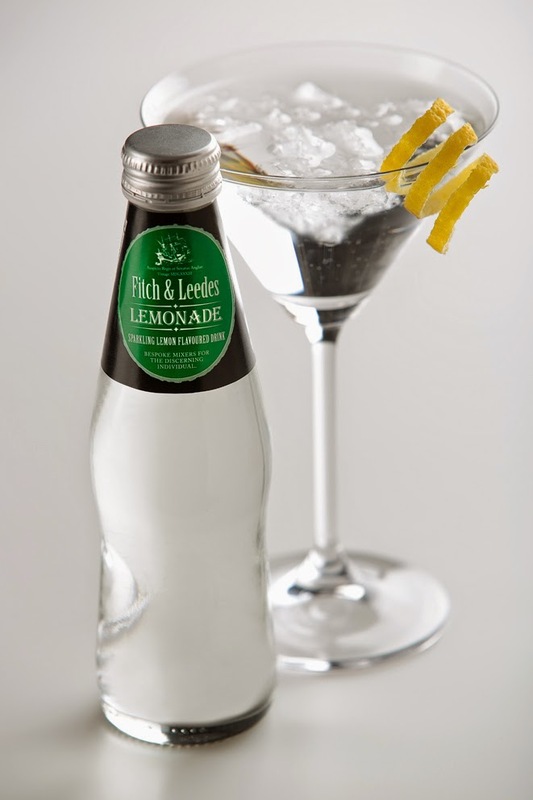 And for the most versatile mixer of all, Fitch & Leedes Lemonade adds a subtle yet sophisticated lemon zing to any drink with or without a shot or two.